Composer Kate Soper plays Polyxo in a scene from her opera "Here Be Sirens" in New York City in 2014. Musician Kate Soper teaches at Smith College. 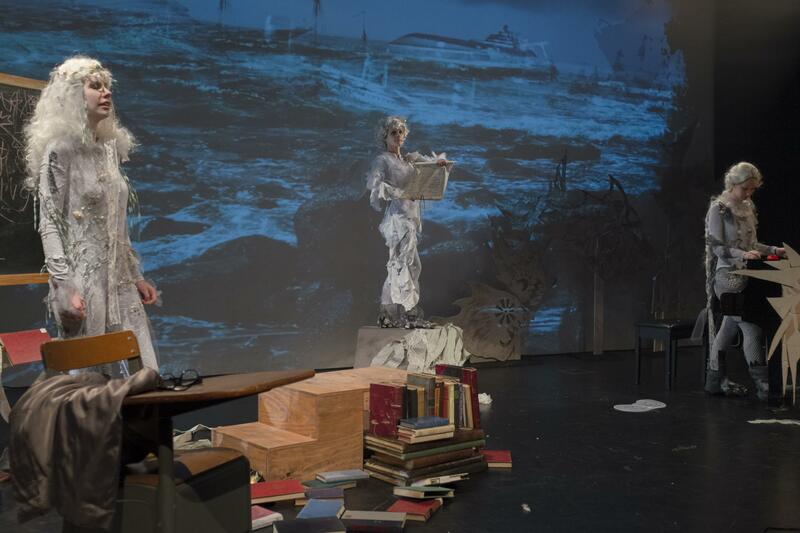 A scene from "Here Be Sirens," with Brett Umlauf at left, Kate Soper at center, and Gelsey Bell at right. From left, Kate Soper, Brett Umlauf and Gelsey Bell perform "Here Be Sirens" on stage in New York City in 2014. 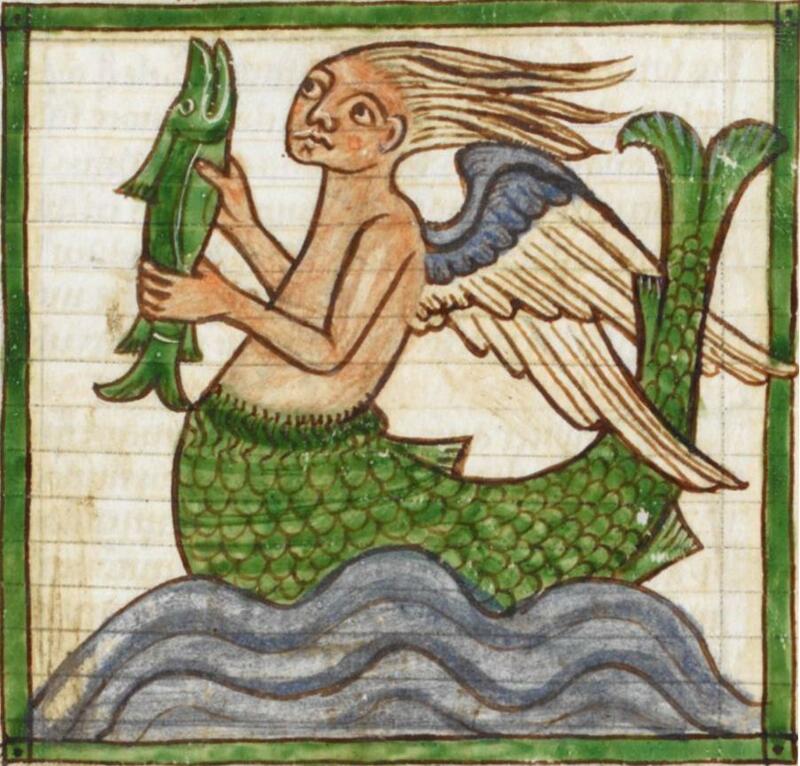 A siren is depicted in a manuscript from the mid-13th century in England. A 1624 map depicts the wanderings of Ulysses in the Mediterranean Sea, including an island of the sirens at upper left. The title comes from a phrase found scrawled on medieval maps. "Here Be Sirens" is a one-act opera set on an island somewhere in the Mediterranean. Kate Soper wrote the music and libretto, which involves three sirens — mythological creatures Soper imagines most listeners are probably familiar with. "And even if not, we've all probably heard the phrase 'siren song,'" she said. On land these days, it's the siren song of the late-night ice cream sundae, or one too many social media posts — irresistible activities with not-such-great results. For sailors out at sea, at least in folklore, it was the irresistible sound of singing that drew them helplessly close to shore, where they inevitably crashed and died. In "Here Be Sirens," the song is so powerful that what these creatures sing is irrelevant, Soper said, whether it's the words of great poets or numbers from a phone book. The opera is filled with humor, but at its core the narrative is about whether we can ever really change. Soper played the siren Polyxo when the opera first premiered in New York City in 2014. Polyxo is the emcee of the show, and the story's central conflict is hers. She wants off the island and out of the business of luring sailors to their death. She even warns the audience not to listen to the opera. "It's a trap!" Polyxo shouts, clamping her hands over her ears, and squeezing her eyes shut, singing, "La la la la la," in a childish, off-key voice. Polyxo has read everything in the universe, and is attempting to research her way out of her predicament. References to great books, ancient Greek philosophy and modern psychological theories are peppered throughout the 100-minute show. "For some reason, [Polyxo] knows about Freud and Carl Jung," Soper said. "[She] thinks maybe those would be useful avenues to look at, and there is a moment when [the sirens] sing an Edna St. Vincent Millay song." In high school, Soper set a Millay poem to music. Threads that didn't go anywhere years ago keep returning to Soper. Opera is a good way to rework them, she said. Like with other works of modern art, audiences may find it hard to label Soper's new librettos with such a classical term. "Opera is a very interesting term, now, that has just started to describe a lot of different activities, and new music. It has maybe less and less to do with what we have traditionally thought of as opera," Soper said. She thinks some people in her audience might show up and wonder why her characters are talking all the time. "You know, 'Where's the coloratura? Where's the baritone?'" Soper said. The world of contemporary music is diverse. 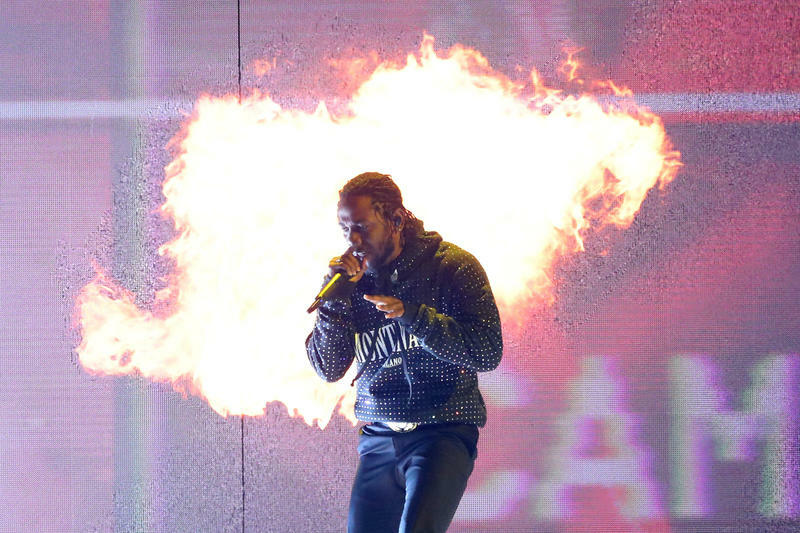 It includes everything from new chamber music, which Soper has also written, to the music of rapper Kendrick Lamar. In 2018 he won a Pulitzer for the album "DAMN.," the year after Soper was a finalist for her opera "Ipsa Dixit." It's been a busy few years for Soper, now in her mid-30s. She's written four operas, or "opera adjacent" things, as she describes them. At the moment, she's writing an opera based loosely on "The Romance of the Rose," a medieval allegorical tale. It's a full-length composition with multiple singers, electronic instruments and personified characters like Lady Reason and the God of Love. "Lady Reason sings with a vocoder, which is that kind of roboticy vocal sound, like Daft Punk," Soper said. The God of Love sings with a lot of heavy reverb — "You know, like at a bad karaoke place," she said. Soper's next work will continue on the idea that human desire and how we communicate is complex. Like "Here Be Sirens," which is at Smith College March 22 to 23, Soper said she's composing something intended to help us understand who we are and how we live. Old or new, she said, that's something opera has always done. Classical music has never lived in a bubble. For centuries, it's always found common ground with folk music. 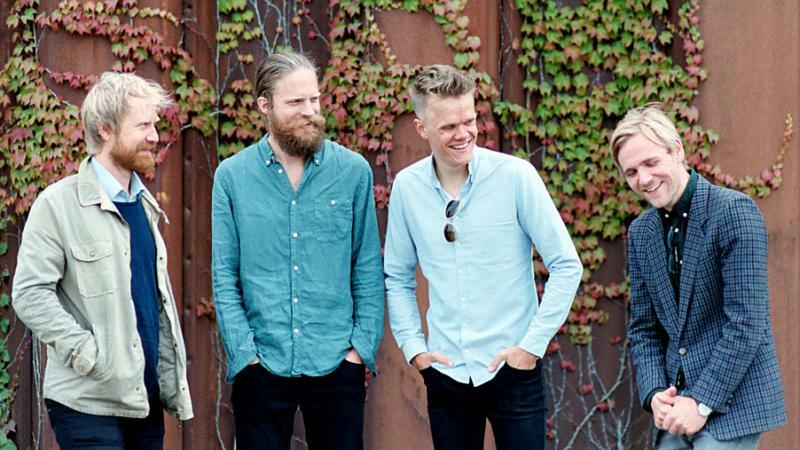 Enter, the Danish String Quartet.